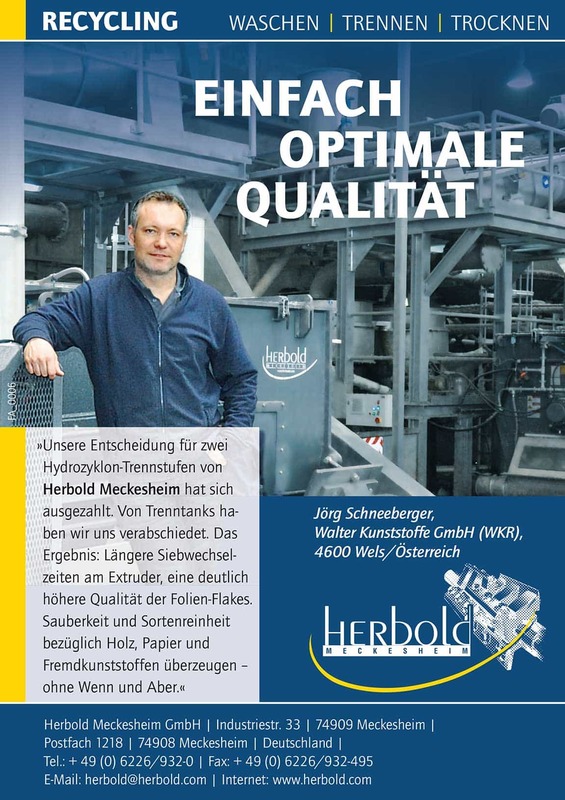 Herbold Meckesheim’s scope of supply includes machines and plants for size reduction and agglomeration of clean plastics waste as well as for size reducing, washing, separating, drying, and agglomerating contaminated, mixed post-consumer plastics. For abrasive materials, such as glass fiber reinforced plastics, Herbold Meckesheim provides wear-protected rotors and rotor base bodies equipped with exchangeable wear parts. 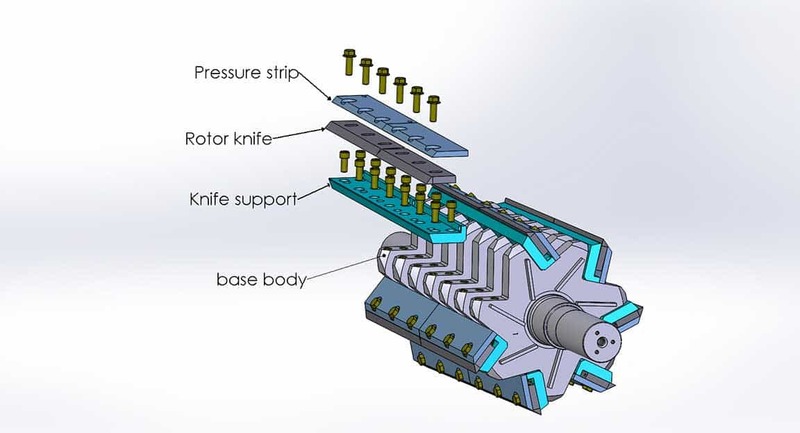 This offers considerable cost saving compared to time-consuming armour-plating of housing and rotor. 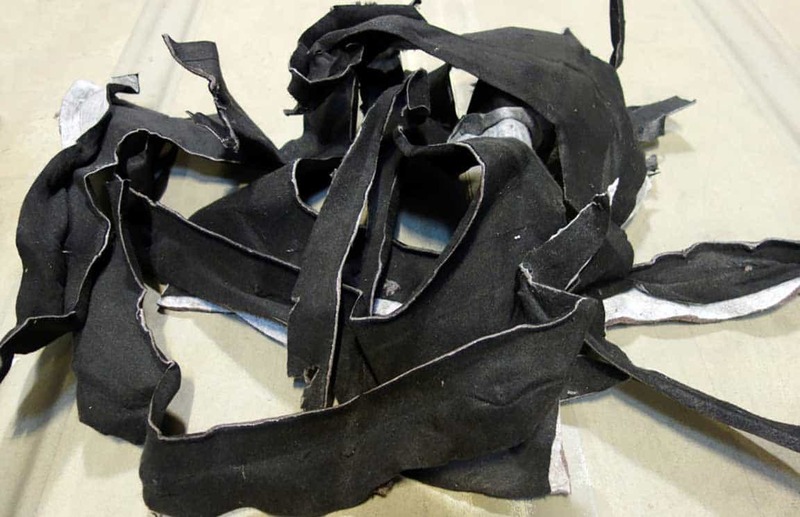 Up to now, many of these materials have been burnt. 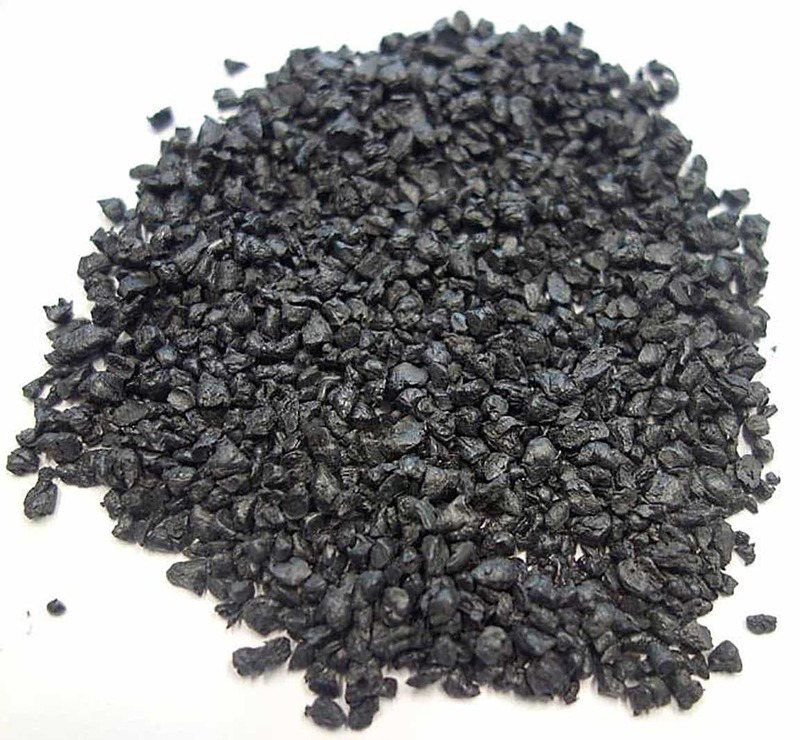 HERBOLD Meckesheim has a better approach to solving the problem: the material is slightly compacted in the HERBOLD Plastcompactor and transformed into agglomerate with a high bulk density and with excellent flow properties. The material is processed in continuous operation, between a fixed and a rotating disc, equipped with replaceable kneading bars. 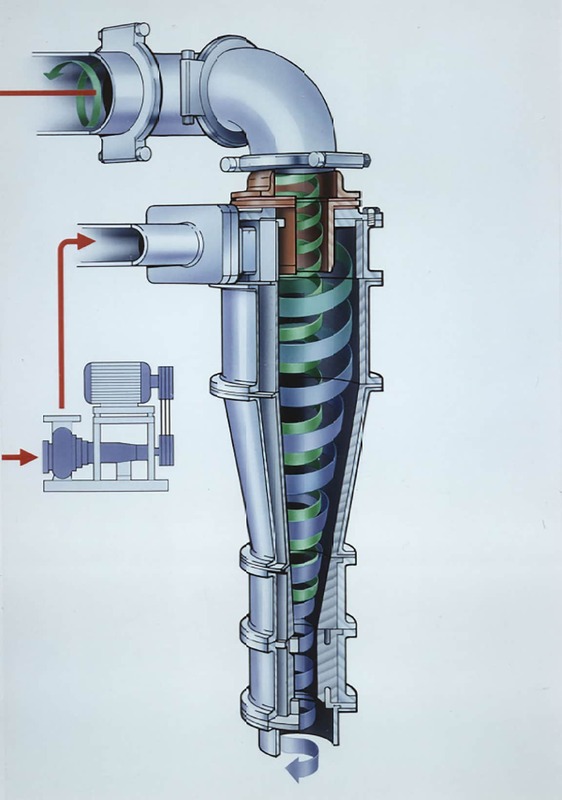 The pre-granulated material is conveyed continuously from the buffer silo by means of a continuously adjustable feeding screw into the processing zone through the center of the fixed disc. Due to the friction on and between the compacting discs, the amount of friction is determined by the distance between discs which is adjustable, the material is heated quickly, spun off and conveyed via a central downstream blower to the secondary granulator. 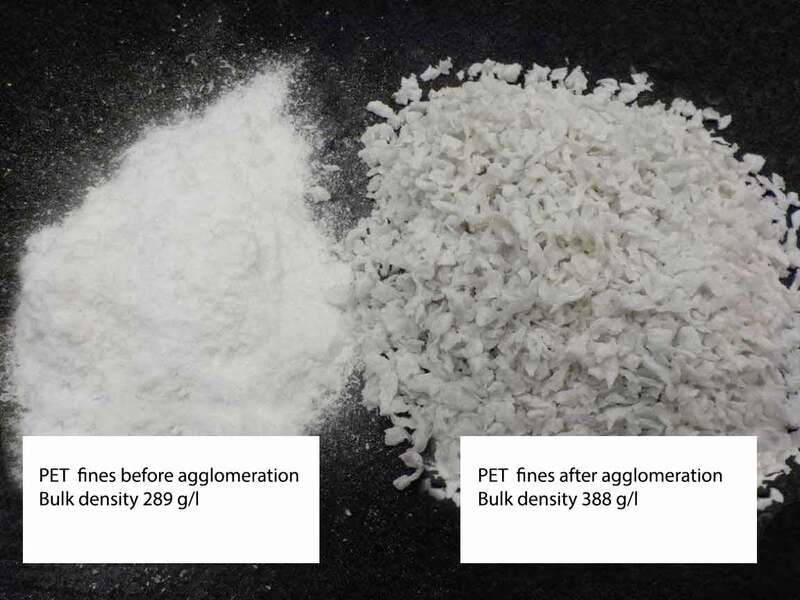 Since the dwell time of the material in the compacting zone is only a matter of seconds, the thermal impact on the material is minimal contrary to extruders.